Details: A serene oasis in Short Hills! Every day is a vacation while still surrounded with all the luxuries of the perfect home. 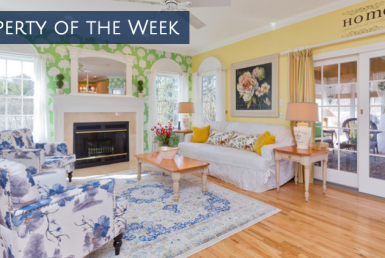 This idyllic one acre setting resides on the preeminent Short Hills street. The expansive rear property, with its free-form in-ground pool, pergola and built-in barbeque is breathtaking and private. The adjoining field is perfect for all sporting adventures. Indoors, there are master suites on two levels, the library is large enough for everyone and the rear of the home is stunning — a beautiful kitchen and breakfast room flow perfectly into a barrel-ceiling fireside family room. The entire residence is encircled with French doors adding light to every room while the spacious lower level is a dream featuring a full second kitchen, media and game areas, large gym and generous storage rooms. Details: Welcome to this picture perfect updated three- or four-bedroom home with deep private property located on a cul-de-sac with gorgeous curb appeal and true pride of ownership. This turn-key home is light and bright with many updates inside and out, including a custom chef’s kitchen with stainless steel appliances, a granite seated island, and doors to an expansive deck overlooking this deep private property. Enjoy the outdoor built-in fire pit, lovely paver patio perfect for hosting parties inside and out! This home offers an open concept with a large living room with a fireplace off of the kitchen and dining area, a cozy family room, and beautiful hardwood floors. The second floor offers a large master suite and generous size bedrooms. The finished lower level has a rec area/possible fourth bedroom and a home office. 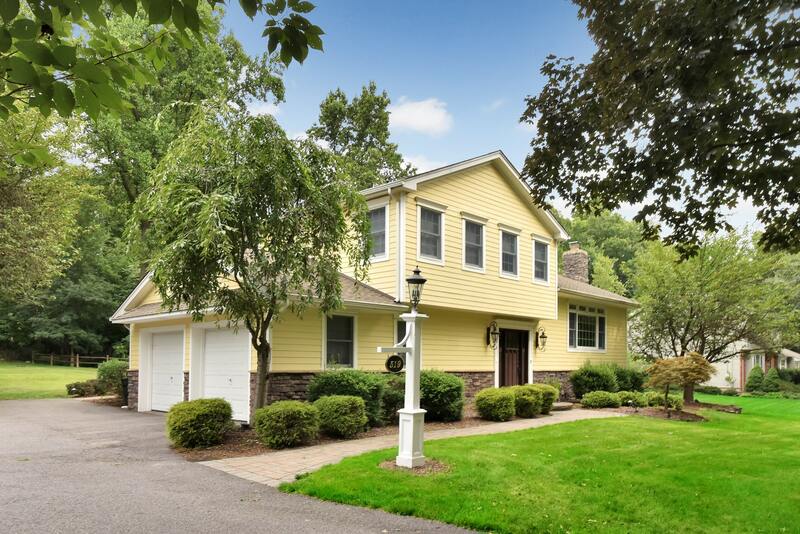 All of this in the desirable town of Wyckoff with top-rated schools and an easy commute! Room for everyone and still plenty of room to expand. This home offers a five-bedroom septic, water softner, and two-car garage. Do not hesitate on this one, it truly is a rare find! 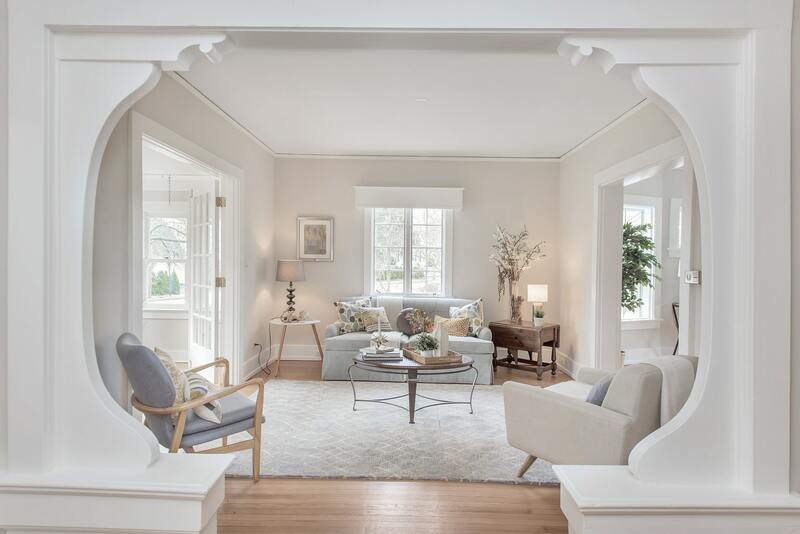 Details: This sunny open 1912 Montclair classic craftsman detailed home has so much to offer, including high ceilings, a wood burning fireplace, and two enclosed porches with one overlooking a gardener’s dream yard. There are spacious rooms throughout and a choice space on the third floor for guests or home office, plenty of storage in the unfinished basement, or ‘do it over’ to suit your dreams. 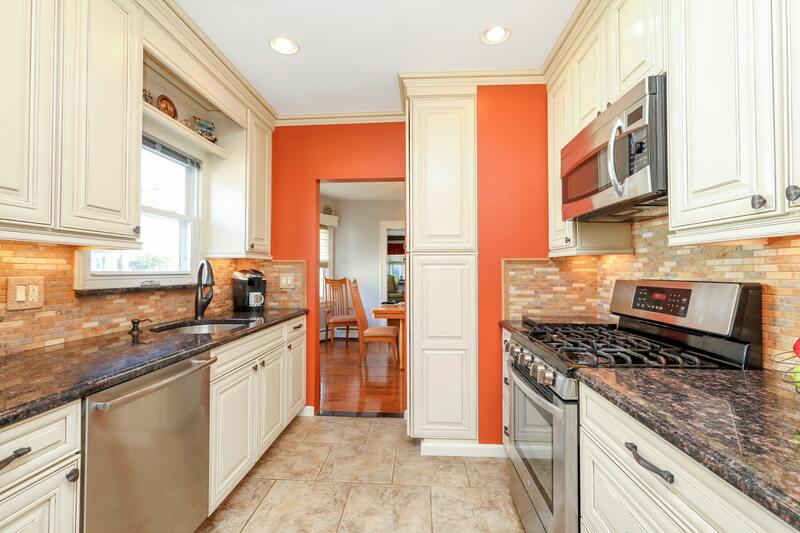 Recently painted inside and out with newly finished floors, this home is right on the edge of beautifully renovated Edgemont Park with easy access to the New York City train and bus and Upper Montclair shops and restaurants. Details: A rare gem in Bogota! This home has been lovingly maintained and shows a thoughtful use of space throughout. Enjoy beautiful hardwood floors, living room with wood burning fireplace, formal dining room, and modern kitchen with extra bar and pantry great for entertaining! Two bedrooms and a bathroom complete the first floor, and a large bedroom upstairs can also become an office or gym. The surprise of the home is the custom-finished basement family room with gorgeous granite countertop over built-in washer/dryer, double sink, cabinetry galore, and additional living area to relax, play or party. Outdoor features include a custom paver driveway, walkway, and patio, a large deck, and a level yard with an underground sprinkler system. A commuter’s dream with the New York City bus at the corner! A must-see property! Information obtained from the New Jersey Multiple Listing Service. Data in whole or in part is supplied by the New Jersey MLS and is deemed reliable but is not guaranteed. Data provided may not reflect all the real estate in the market. Data taken 11/9/2018. Each Office Is Independently Owned and Operated.